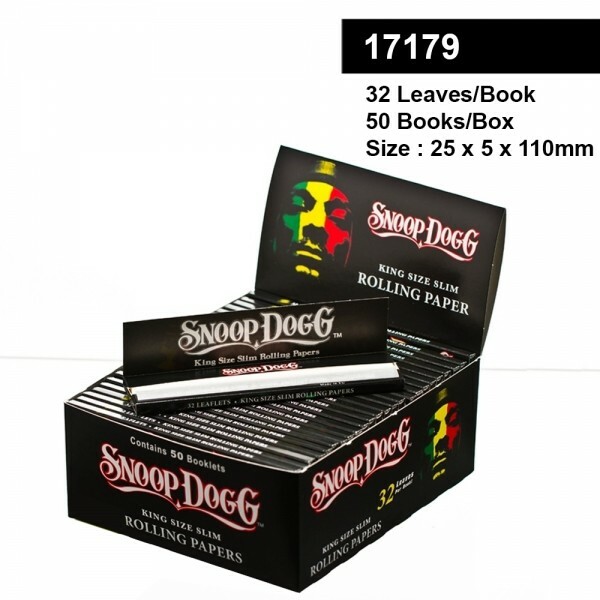 These Snoop Dogg smoking King size rolling papers are necessary parts of your smoking kit. You use them to roll your tobacco or herb. They come with 32 leaves per book and 50 books per box.